La dolce vita— it means the sweet life. Isn't it time you lived a sweet life everyday of your life? 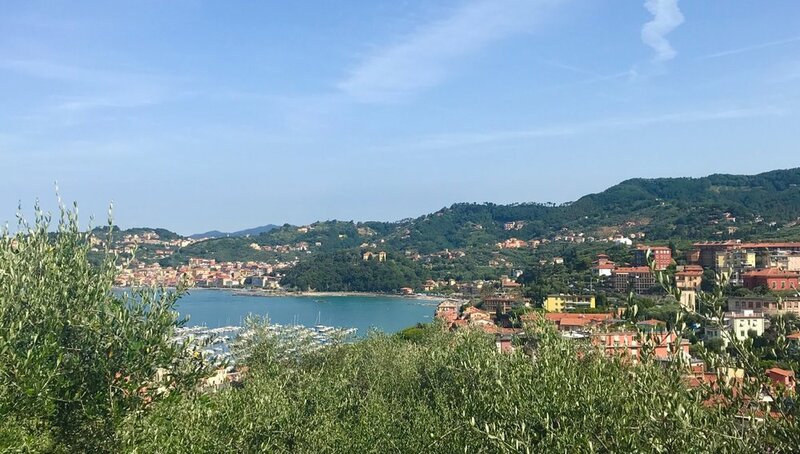 Come with us to Italy where we will learn what the Italians do best, live la dolce vita, so you can bring that sweetness of being back to your home. 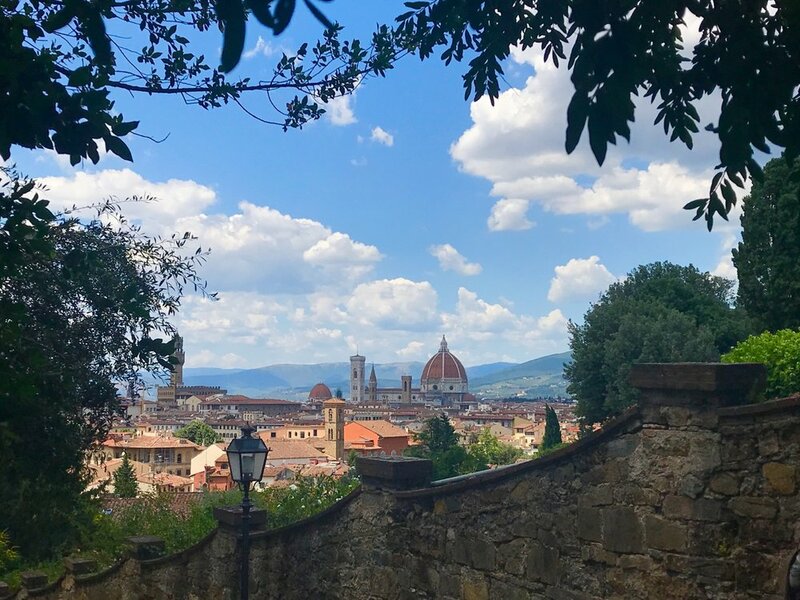 We will arrive in Florence (or Firenze as the locals call it) and start indulging in all the beauty that emanates from the city where Art is said to have been born. We will learn to indulge in gelatos, pizzas , practice yoga as the sun sets on the Tuscan hills, eat fresh pasta at the local market, bike the small streets of the city and sit outside at cafes amongst the sounds of the singing Italian language and the whispers of the ancient cobblestone streets. 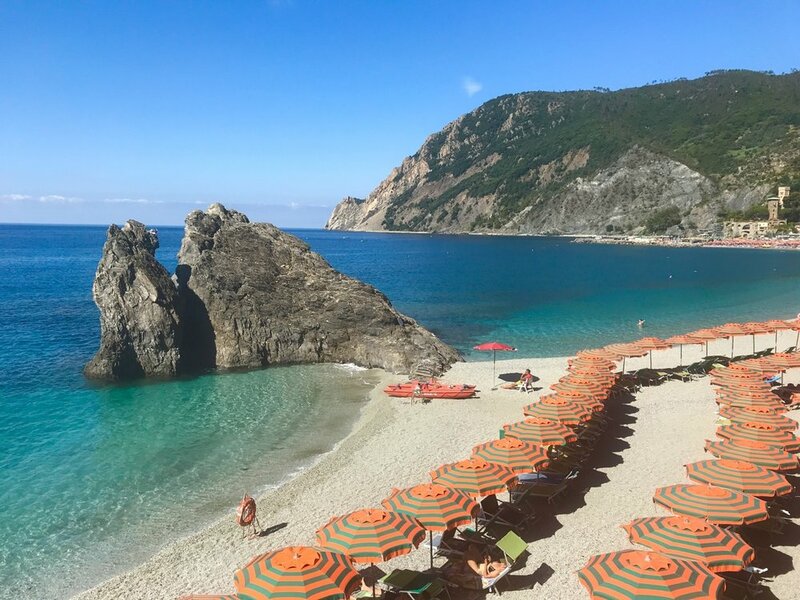 We will then head to the Cinque Terre area by train and spend four beautiful nights in a luxurious hotel where you will have breakfast everyday overlooking the Bay of Poets. Our goal in the Cinque Terre is to R E L A X. We will take ferries to small coastal villages, lay on private beaches where the water is clearer than mineral water, meditate over the Mediterranean Sea where poets came to write, get lost in the small streets, eat more pasta and gelato and learn to soak in all the sweetness. After our glorious stay in the Cinque Terre, we will take another train to head to the Eternal city of Rome where we will see the famous coliseum, The Trevi fountain and walk the streets of Rome at night. The next morning we will head up the hill to the villa Borghese, a beautiful Roman parc overlooking the city where magical (and potable) waters still flow from century-old fountains dotting the grounds and where we will be able to bike and take a last Italian meditation under beautiful sycamores and pines before we say goodbye and ciao to our beloved Italian dream retreat. You will be able to fly out of Rome or stay longer if you would like and then perhaps join us for our Peaceful retreat in Paris which starts a week after out Italian retreat ends. Retreat with us, Melanie and Carla, and you won’t be disappointed. Carla brings her ability to find amazement in the small things, reveal unexpected nature wonders everywhere, and a calm presence that will ground you and bring you back to yourself. Melanie is the consummate traveler; her ability to route-find and discover fun and adventure is unparalleled, and her joie de vivre and awesome sense of humor make every moment delightful. Be ready for a perfect mix of ease and fun, just what you’d want on a retreat getaway. Retreat cost: $3500 includes all lodging, all breakfasts, several dinners, all programming, excursions and transportation during the retreat, yoga classes, cooking class, bicycle touring and so much more. Melanie and Carla have designed an indulgent retreat that lets you relax and also gives you space and support to design a truly sweeter life when you return home. Airfare and ground transportation from airports/hotels are not included. Trip dates: June 7-14, 2019. This will be a small intimate retreat; no more than 8 women. Email Carla - carla@livingwildandprecious.com to check on availability of this retreat. About Melanie: Melanie Strang-Hardy was born and raised in the city of lights and moved to the US in her early twenties after meeting her now husband on a train between Paris and Italy. She studied Art in Paris, diplomacy and international relations on the East coast, herbalism,Permaculture and Yoga in the deep south and is now combining all her skills to take people on unique travel experiences that allow participants to get back to their truth. About Carla: Carla Robertson is a master life coach who helps people rediscover their truth and make deep shifts in their lives, improving relationships, reconnecting with lost dreams, and seeing the world with more joy and presence. She offers personal coaching, customized experiences in nature, and retreats and courses that bring her clients back into alignment when they’ve been stuck, disconnected or overwhelmed. She is a skilled outdoorswoman and learned to be a true badass while hiking the Appalachian Trail, a 6 month, 2000 mile journey. She is happiest with her feet in the grass or wading in a creek. While she travels widely and never met a trail or tree she didn’t like, her home base is in New Orleans with her husband and cats and beautiful tropical garden. Indulging in Italy Cancellation Policy: If you must cancel, 50% of your payments are refundable up to 60 days before the retreat. Less than 60 days prior we may be able to refund a portion of your trip if we are able to fill your spot. We cannot offer credit if you arrive late or leave early. We cannot be responsible for expenses incurred for travel if you cancel and are unable to attend. We encourage you to purchase travel insurance. Your $500 deposit is non-refundable unless we cancel the retreat, and if that happens all payments will be refunded to you.